Manufacturers of the world’s most luxurious sports cars – Lamborghini power their cars with state of the art technology and a powerful look and feel. This means that only does a Lamborghini look good, it feels good. However, have you ever thought how can you make it feel better? We have a solution! Lamborghinis are complex cars with complex computers that keep on running and processing all the data they get from the car to keep your ride smoother and sharper. However, a custom reprogramming service on your ECU can either make or break the car. 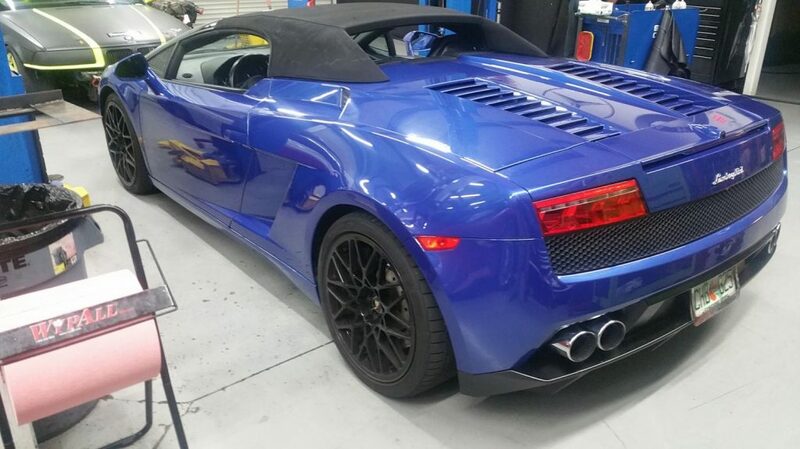 At Solo Motorsports, we supply you with tuning that is proven to make a Lamborghini gain more horsepower and torque. We also make sure you pass emissions and remain street-legal. Most Lamborghini owners aren’t aware of the powerful computer that powers their car. This computer is responsible for a lot of things that your car does magically. This is why it is important to enhance this computer so that the car performs and delivers as per the owner’s desires. 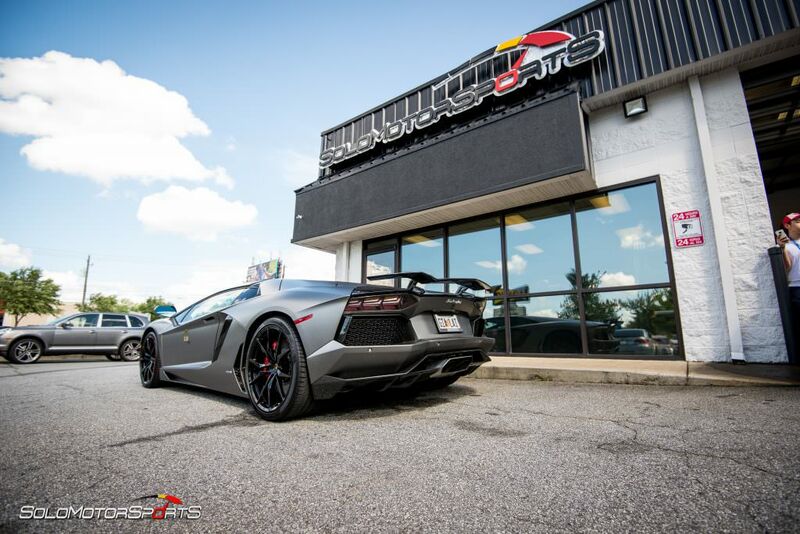 Our Lamborghini interest will assist you and guide you throughout the process of tuning. They have the expertise needed to make your ride peppier and fast. We invest heavily in procuring latest machines. This gives us an edge over the competition and we are able to provide our customers with the best pro-tune for their Lamborghini. The Italian thing that we specialize in happens to be the Lamborghini. Over the years we have gained experienced, skill and ideas of turning your Lamborghini into the fastest Lambo in your area. We are a known name when it comes to retuning the Lamborghinis. 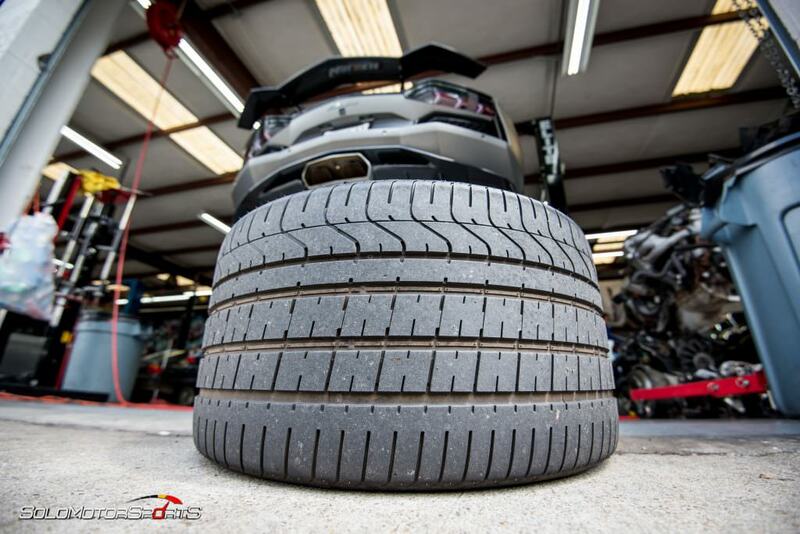 We are known for our clean, clever and smart tuning that makes your car smoother and in line with your expectations. Give us a call and let’s discuss your requirements. Our five-star status provides peace of mind that your car is in good hands. Your car should reflect your personality; and this is why Solo Motorsports provides the custom tuning service as well. Our custom/personalized tuning changes the way your Lamborghini behaves and tailors it to your specific needs and demands. Solo Motorsports has been into racing from years. This experience has helped us achieve tunes that are hard to find anywhere else. If you want to make your car track-ready, you know where to go! Give us a call!